This Interactive webinar recorded on June 28, 2018 highlights features of the new portal and city profiles demonstrating ways to navigate across both. Explore the following resources for interactive data graphics, key findings, methodologies, limitations, and references. For a complete list of indicators, view the Get Healthy San Mateo County Data Indicators. It is important to know who lives in our community to understand how to best meet the diverse needs in San Mateo County. Stable and affordable housing protects health and provides the ability to engage in healthy opportunities. A strong local economy builds household financial security for all and promotes everyone’s health. 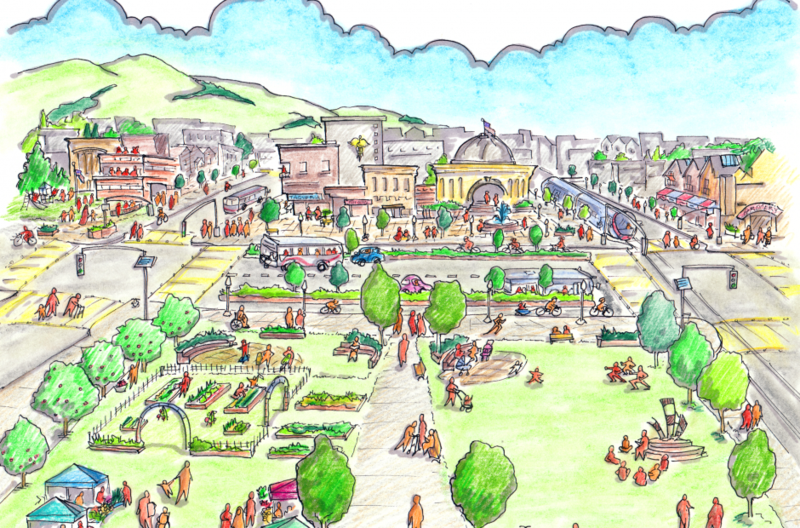 The Healthy Cities SMC profiles provide snapshots of each city, town and unincorporated jurisdiction in San Mateo County to help us understand how healthy a place is and why some places are healthier than others. The neighborhoods where children and their families live have an impact on their success and well-being. 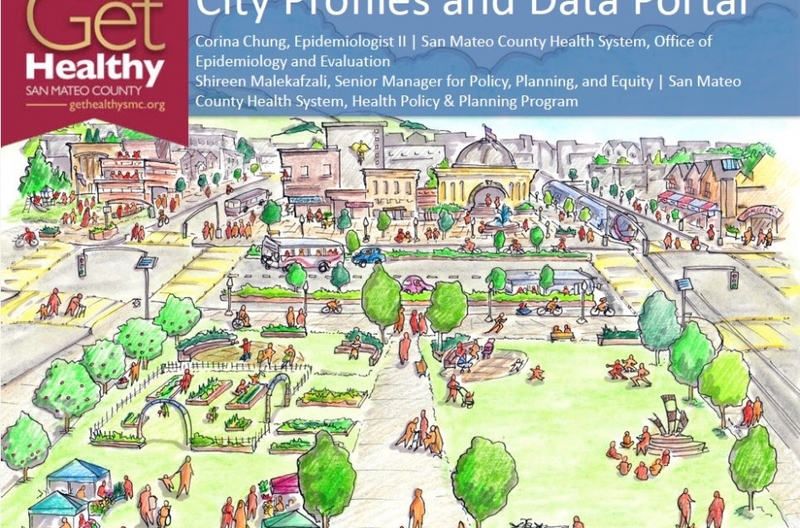 View the County of San Mateo Health’s collection of health data resources, including the SMC All Together Better health data portal and reports.